Welcome to your local Eugene Lincoln dealership! Here at Kendall Lincoln of Eugene, we are proud to serve the wonderful people of the beautiful Willamette Valley by selling and servicing quality Lincoln vehicles on the market. 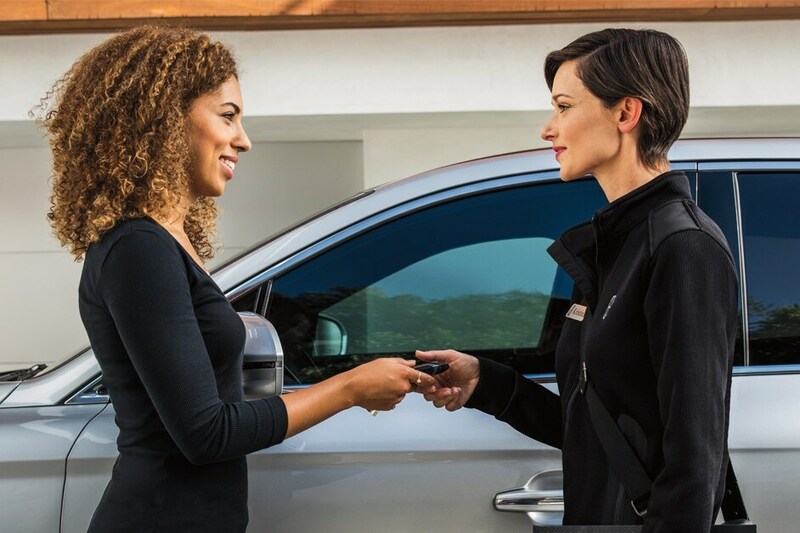 We welcome all students, current and former military, and commercial providers at our dealership and can't wait to greet each one of you with the unrivaled customer service that you deserve. We're excited to show you our wide selection of Lincoln cars and SUV's here at Kendall and can't wait to help you find the perfect one for your driveway. American-made, these vehicles are built to last and look good doing it. Come visit us and experience the Kendall difference today. Our dealership is conveniently located at 344 Goodpasture Island Road in in Eugene, Oregon 97401. We are just a short drive away from the areas of Springfield, Corvallis, Albany, and Roseburg. When you get here, take one of these American beauties out for a test drive. You'll love the versatility of the 2018 Lincoln MKZ, the classic build of the 2018 Lincoln Continental, and the spaciousness of the 2018 Lincoln Navigator. Take a few moments today and apply for a Eugene auto loan from the comfort of your own home! You can also find out the trade-in value of your current vehicle and then bring it to our showroom for a hassle free experience getting out of the old and into the Lincoln of your dreams. Don't forget to browse our Lincoln dealership inventory and our extensive inventory of used cars and trucks in Eugene. We also offer our Kendall Auto Protection plan on all qualified used vehicles. This comprehensive coverage is fantastic for those looking for the ultimate peace of mind. With a three day money back guarantee, one year of roadside assistance, and 15,000 miles of oil changes and more, this type of auto coverage is unheard of at other dealerships. Be sure to ask a Kendall representative for more information. Kendall Lincoln knows how much you love your cars and trucks. We want to help you extend the lifetime of your investment by providing you with the best in vehicle service you can find in the Valley and beyond. Visit our Lincoln Service Center anytime for all your regular maintenance and car repair needs. If you're ever in need of certified Lincoln parts and accessories, look no further than our Lincoln Parts Center. It's our way of having your back in any weather and down any road you travel. We love living and working in Eugene, Oregon and are grateful to our neighbors and customers that become an integral part of our Kendall Auto Group family. Sometimes it's hard to decide which has the most beauty--the place or the people. Either way, we call ourselves lucky. Thank you and we hope to see you soon here at Kendall Lincoln of Eugene!